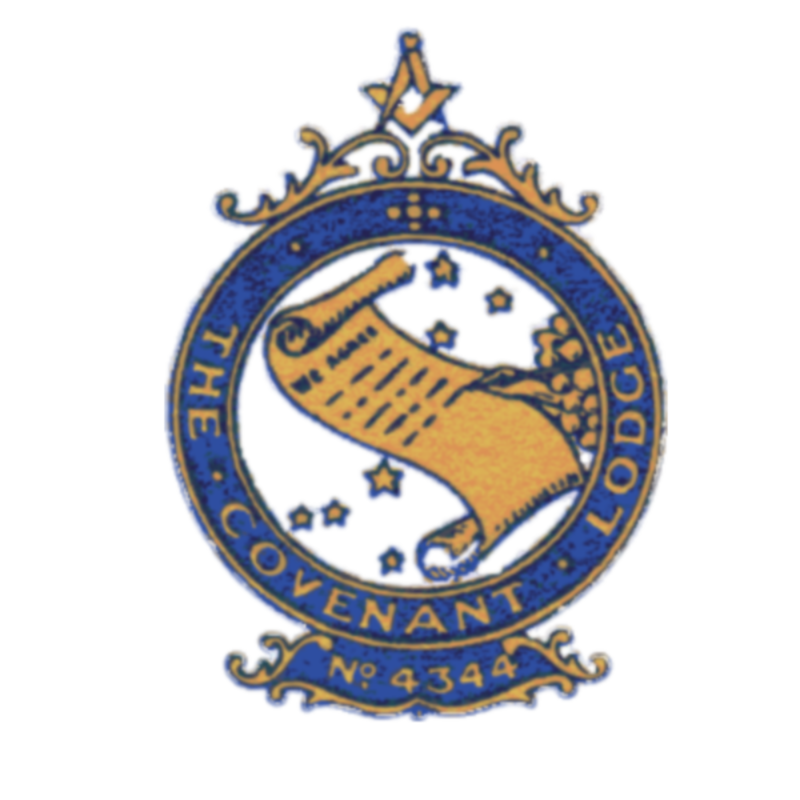 If you don’t have a friend who is already a Freemason, we can help you find a lodge which fits your needs even if that is not Covenant Lodge itself. We can open the process by answering any questions you may have by email or telephone. Assuming you are interested in progressing matters further, we would then suggest we meet you informally and help you with any further questions you think are important about London Freemasonry. We hold four formal meetings in central London and hold most of our informal meetings 11 miles east of the City. Please ensure you have read the basic requirements on who can join the Freemasons. To join our Lodge it is advisable that you live within convenient traveling distance of central London.